At Medical audits we have a team of experienced Infection Prevention Professionals with decades of experience in setting up and running Infection Control programmes. 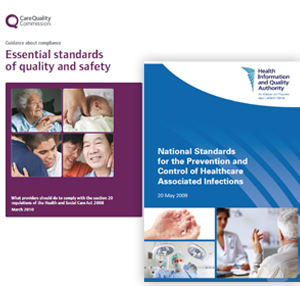 New HIQA recommendations (2017) and CQC guidelines require Infection Prevention and Control (IPC) teams to have detailed Infection Prevention plans that are prepared with reference to local quality and risk assessments, local audit results and surveillance data. Hospitals' need to monitor and measure their performance using a range of Key Performance Indicators (KPIs). These include compliance audit results for practice such as Hand hygiene and Invasive device management as well as patient outcomes such as surgical site surveillance and blood stream infection surveillance data. We can assist you with ongoing prospective surveillance systems. 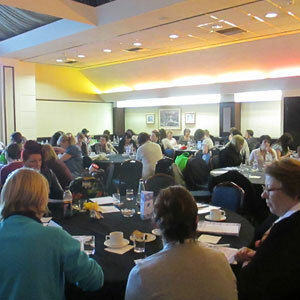 Ann’s overall preparation for, and delivery of, the lectures was outstanding and the students were provided with up to date lecture notes, reading material and references which facilitated a clear linkage between what was taught and the underlying evidence to support arguments made. The feedback from the students was excellent and all performed well in their examinations and assignments, indicating clear understanding of the material presented during the programme. Our speaker was rated the highest out of the 7 conference speakers with 82% of delegates rating our speaker as "excellent "